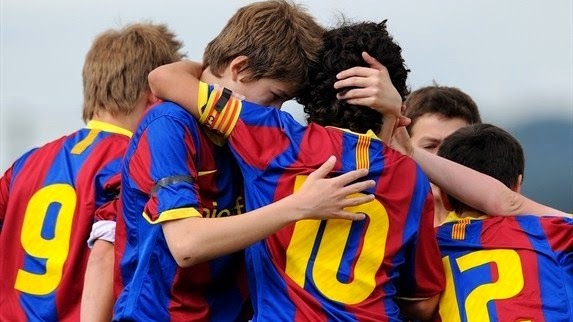 Everyone knows the success of the FC Barcelona academy, La Masia, what some forget to realize is that not every player that they have produced has been successful at Barcelona. Expecting otherwise would probably be outlandish. There have been some Barcelona academy products or even young players that have played for Barcelona B, that left the club and earn fame and success playing elsewhere, proving that even one of the best clubs in the world can make mistakes when evaluating talent. Here are five of those players that weren't good enough to make it on the senior squad but were able to make a name for themselves elsewhere. Arteta and Xabi Alonso were childhood friends, and both had a dream of one day playing for Real Madrid. Faith would see them go separate ways when Arteta was discovered at the age of 15 by Barcelona. Despite his incredible ability he found it increasingly hard to get any minutes with the first team and managed only 42 appearances with Barcelona B during his three years there. He spent one year on loan to PSG, but Barcelona would end up selling him to Rangers for a more lucrative deal than what PSG could offer. He is currently Arsenal’s captain. 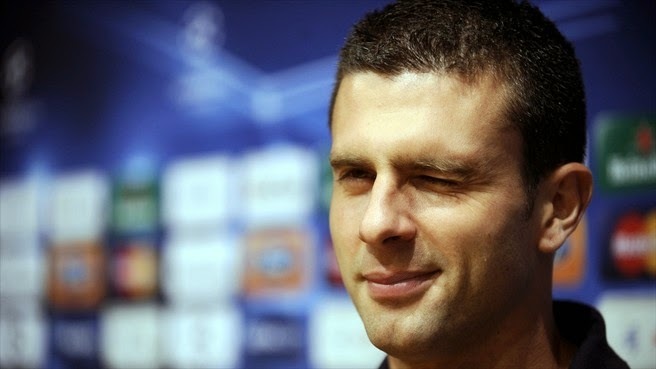 Motta joined Barcelona B at the age of 17 and had two successful seasons before being promoted to the first squad. He was not a regular at Barcelona during his six years there, but that was in large part due to several injuries he sustained during that time. Barcelona would sell him to Atletico Madrid in 2007, but injuries kept him on the sidelines for most of the season. He didn’t find success until he moved to Italy where he showed his true value at Inter Milan. In 2012 Inter Milan would sell him for 10 million euros to PSG where he currently plays. Dos Santos joined Barcelona when he was only 11 years old. He spent five years at La Masia, and showed everyone that the scouts that saw him play in Mexico weren’t wrong when they brought him to Spain. He played for one season at Barcelona B before being promoted to the senior squad. His first season at Barcelona was very good, he managed to score four goals in 28 matches, but his role was predominantly as a substitute coming off the bench. Never able to make it to the starting 11, Barcelona would end up giving up on him and selling him to Tottenham. His time in England was as difficult as his time at Barcelona, and in 2012 he would return to Spain to play for Mallorca. He has since established himself as a quality midfielder not only for his current club Villarreal but also for his country of Mexico. 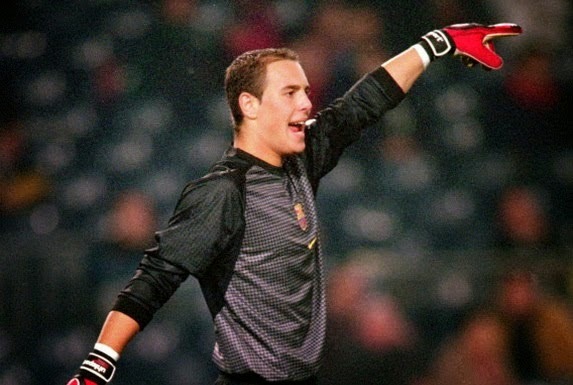 Pepe Reina started his Barcelona career at the age of 15, playing for their academy. In 2000 he was called up to the senior squad when both first and second goalkeepers were injured. During the 2001-02 season he made 16 appearances for the club but he was mostly as a backup at that point. When Barcelona signed German goalkeeper Robert Enke, they told Reina that his services were no longer needed and he moved to Villarreal where he had three great seasons as a starting goalkeeper. His career would finally take off in 2005, when he joined Liverpool. He is currently playing for Bayern Munich in the Bundesliga. 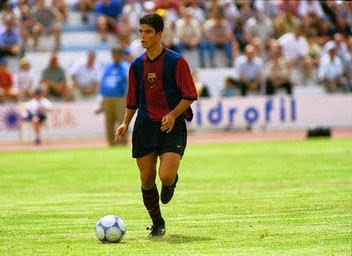 Luis Garcia is a product of La Masia, and he experienced two very successful seasons with Barcelona B before being loaned out to other second division teams. In 2003 he returned to Barcelona to play for the senior squad and would manage to make 25 appearances and score 4 goals. In 2004 he would be sold to Liverpool where he had his biggest successes in his professional career. He is currently playing in India for Atletico Kolkata in the newly formed ISL.